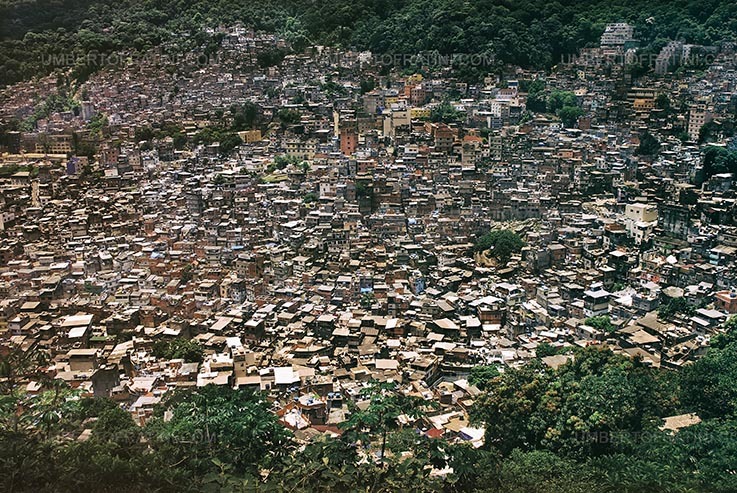 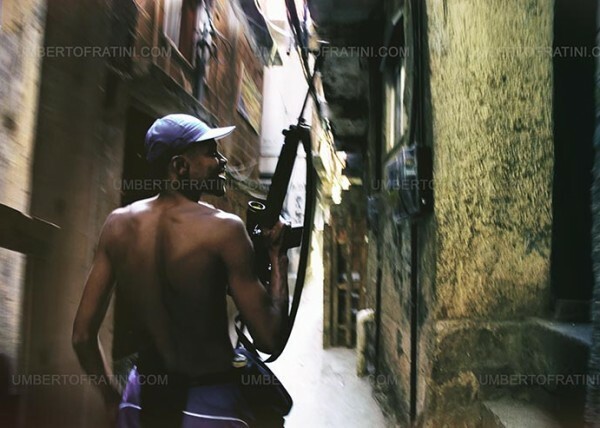 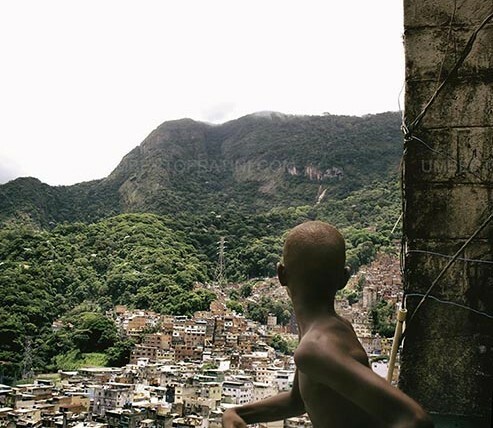 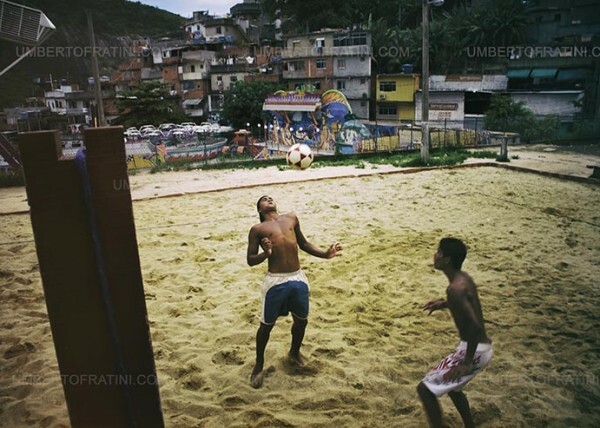 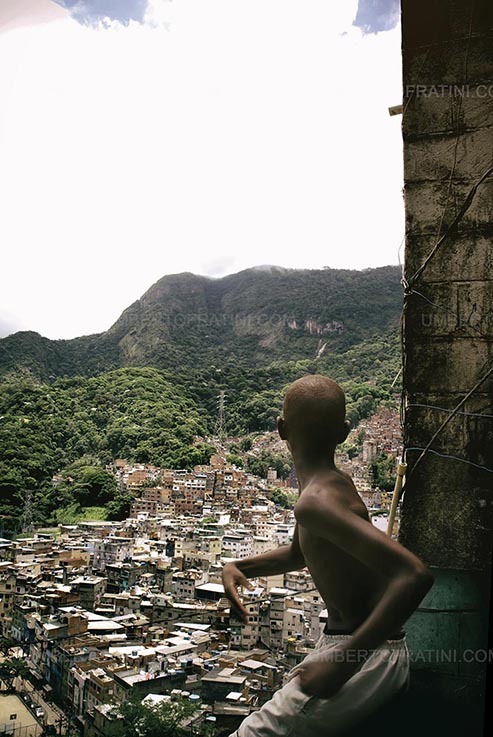 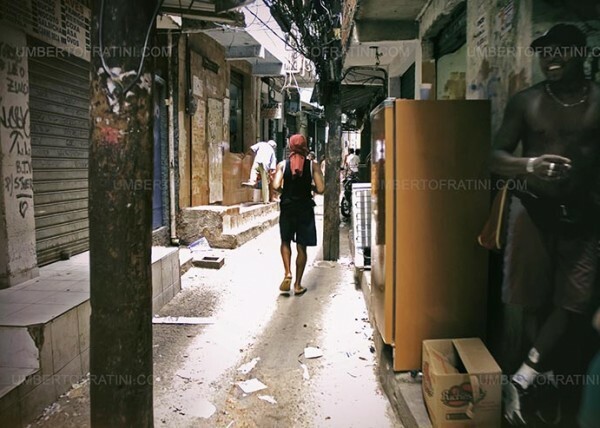 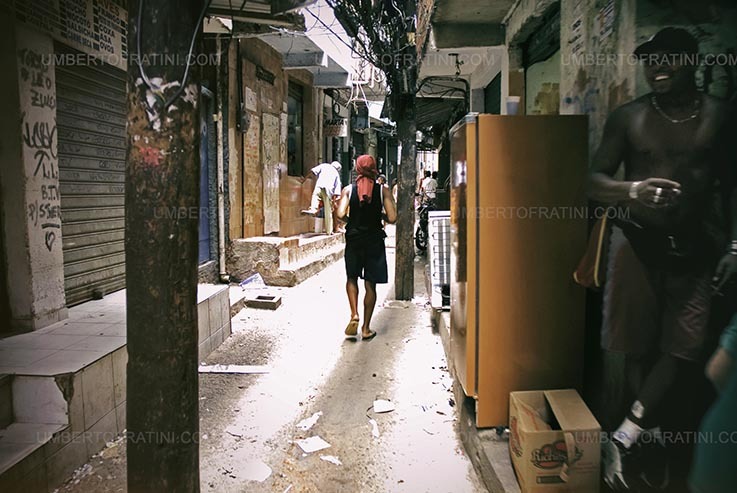 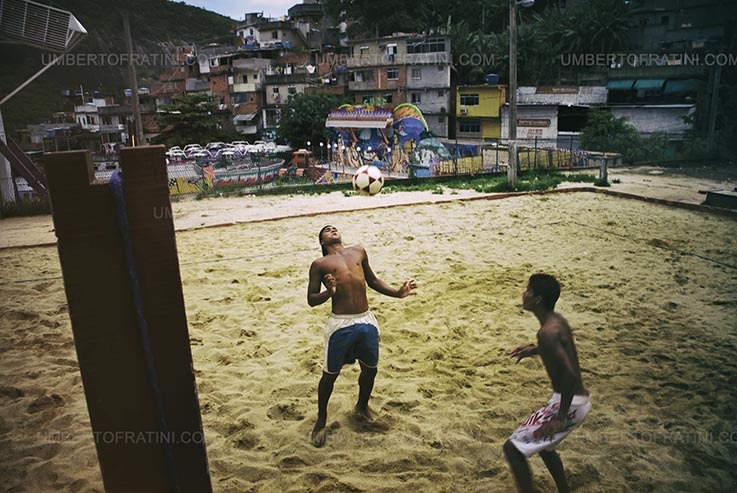 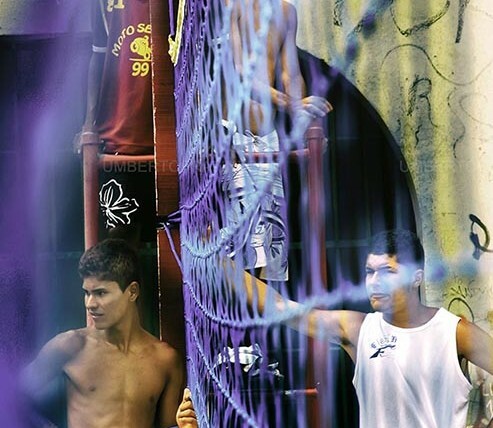 Rocinha, like most of Rio’s favelas, is under the control of a criminal faction. 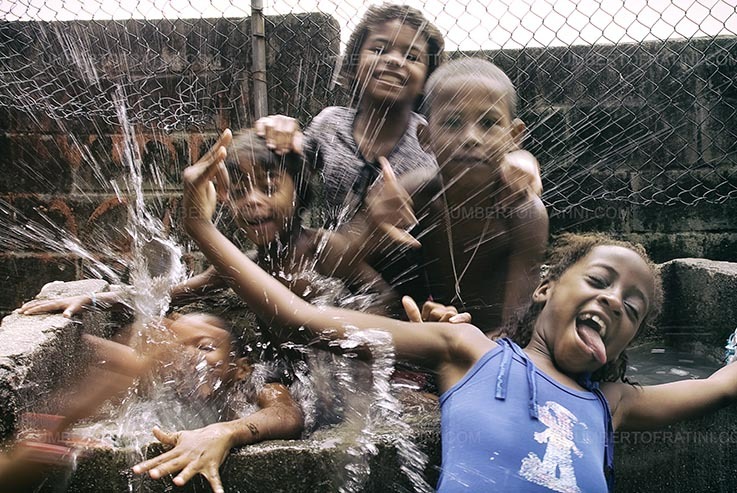 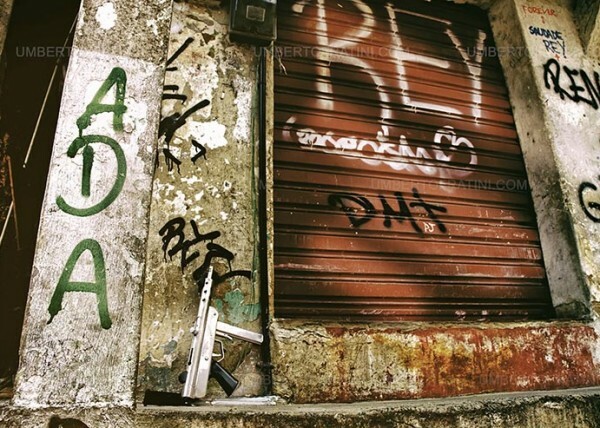 The faction that controls Rocinha, as of late 2006, is the ADA (Amigos dos Amigos). 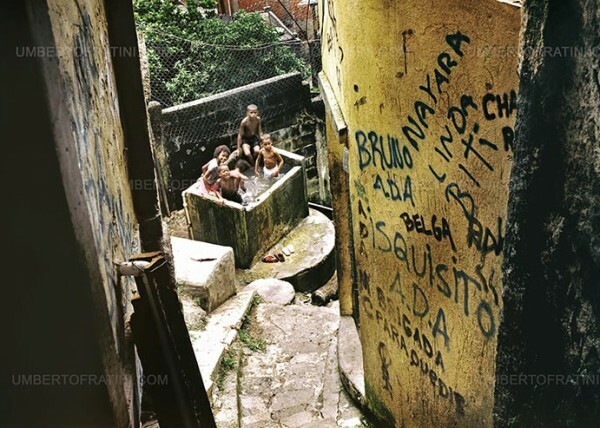 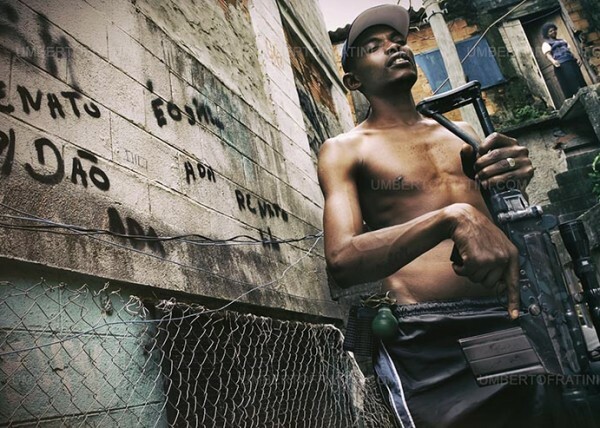 Typically, Rio’s favelas fall under the control of one of three main factions, the CV (Comando Vermelho), the TC (Terceiro Comando), and the ADA. 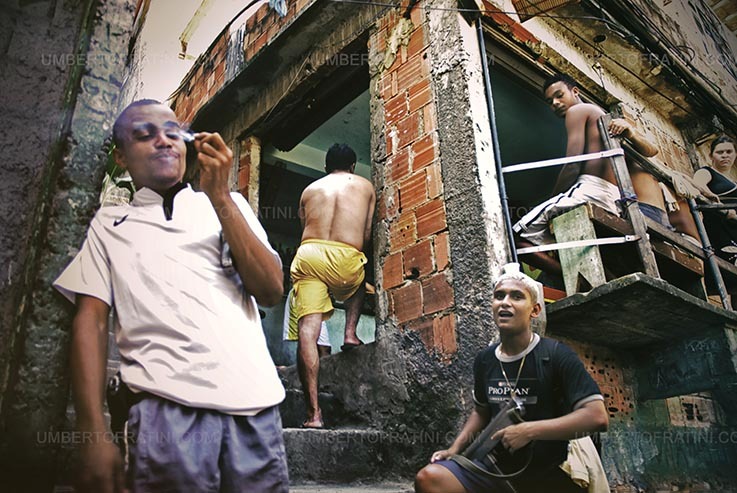 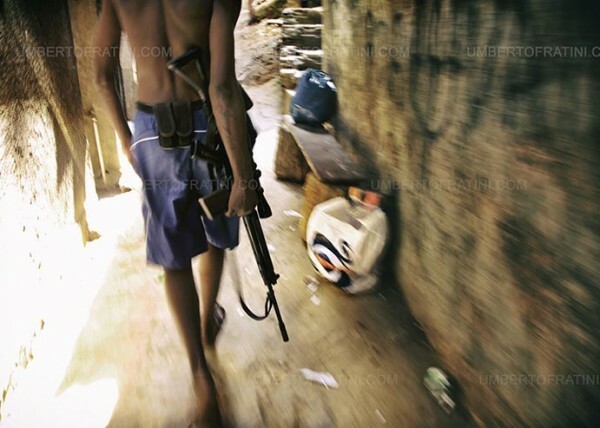 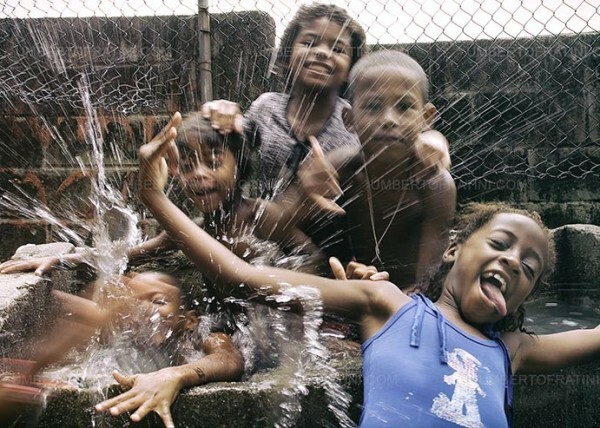 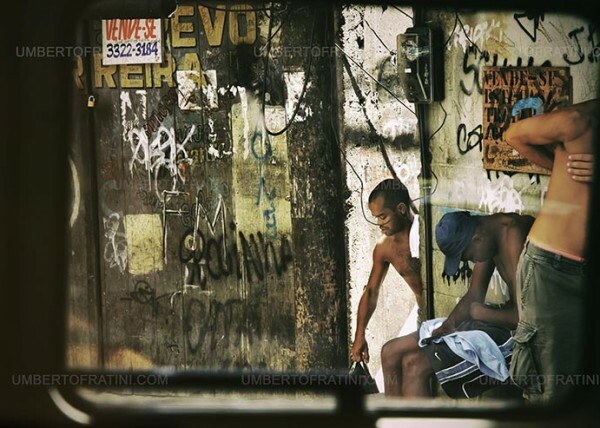 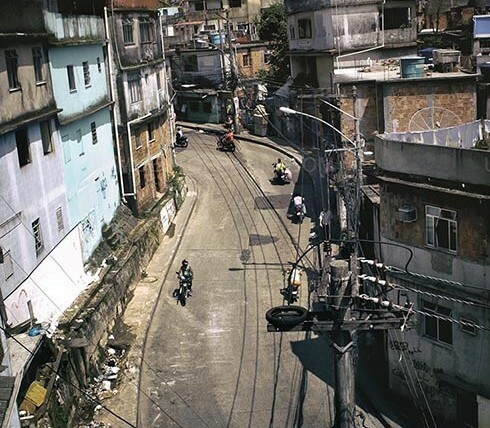 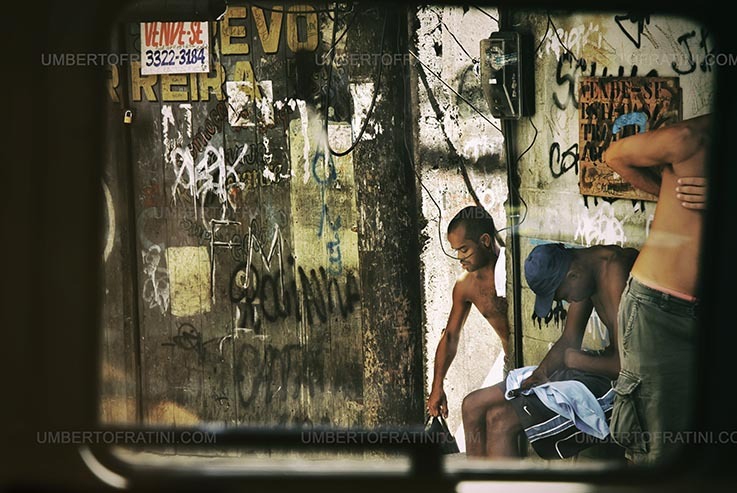 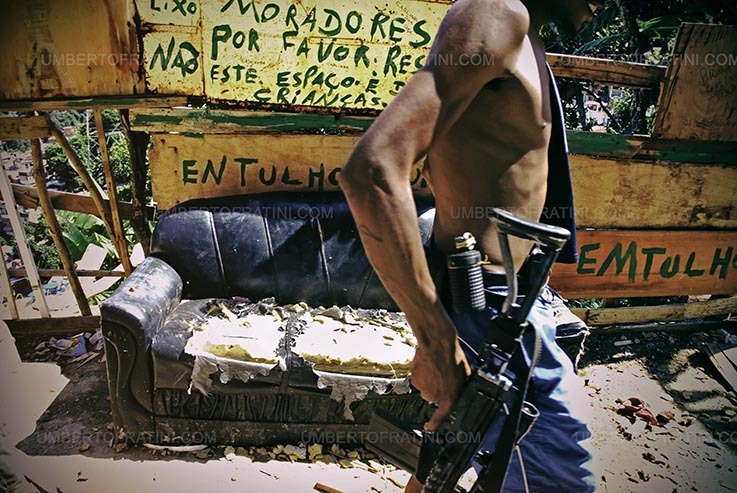 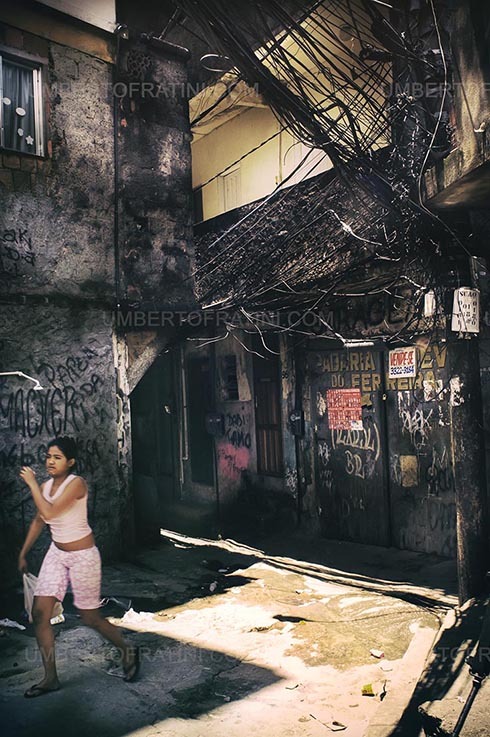 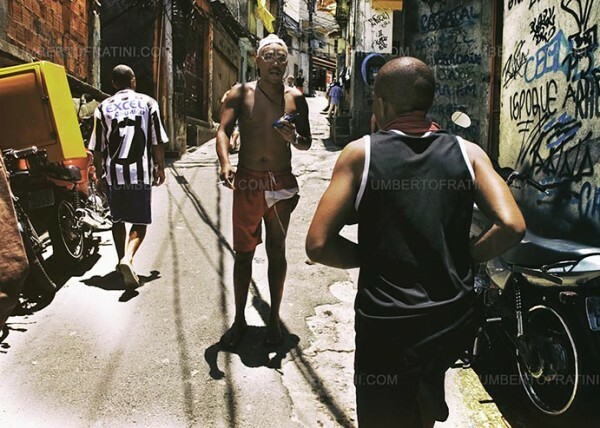 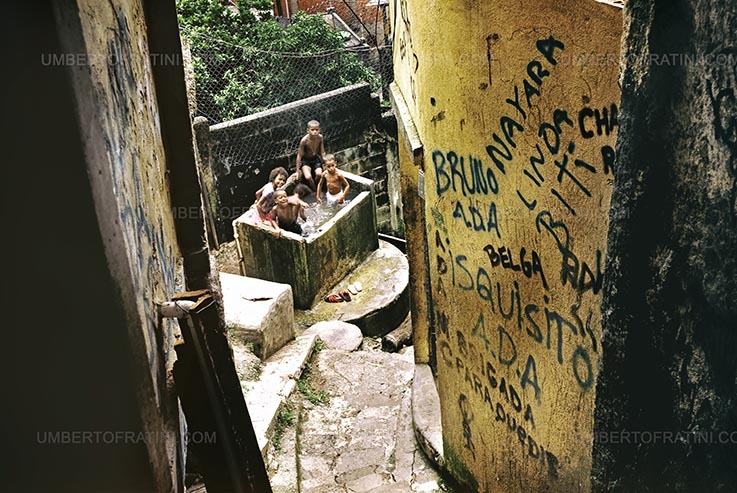 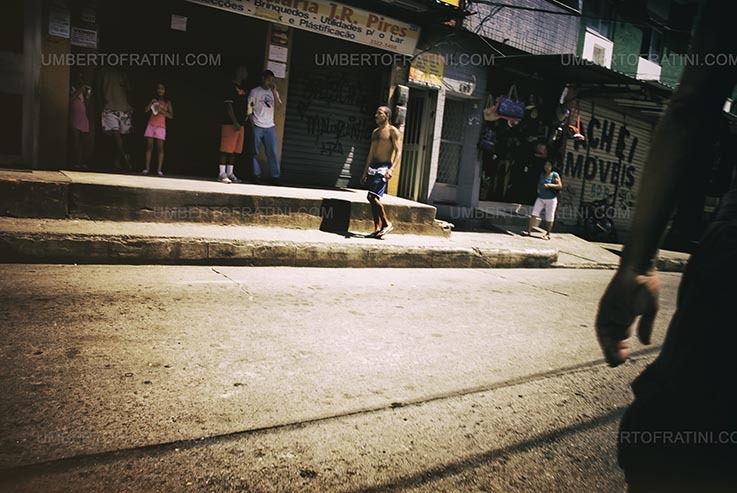 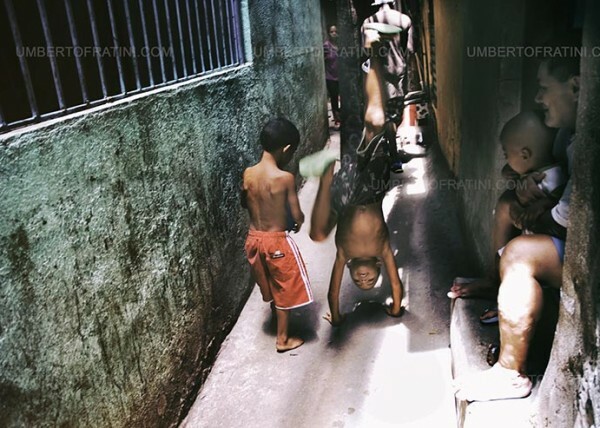 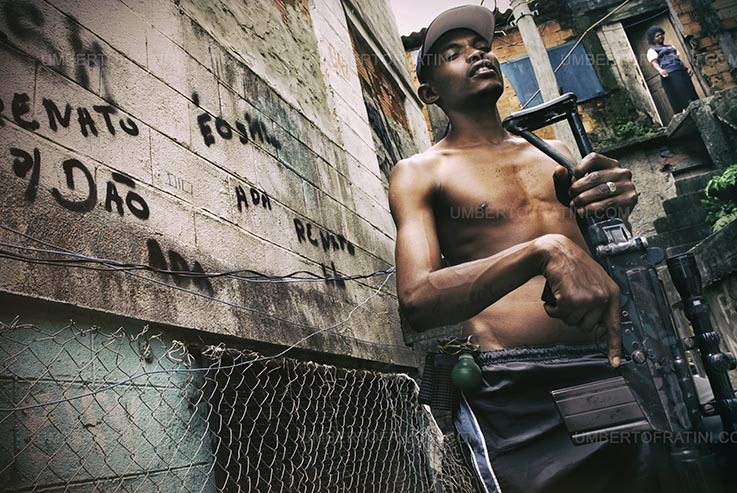 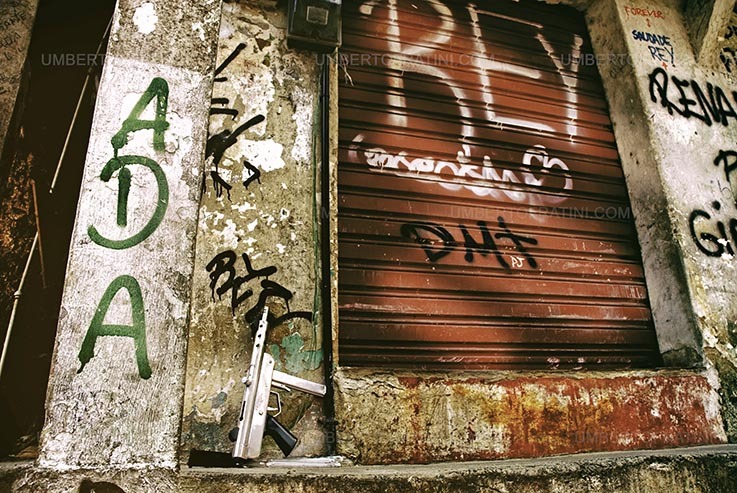 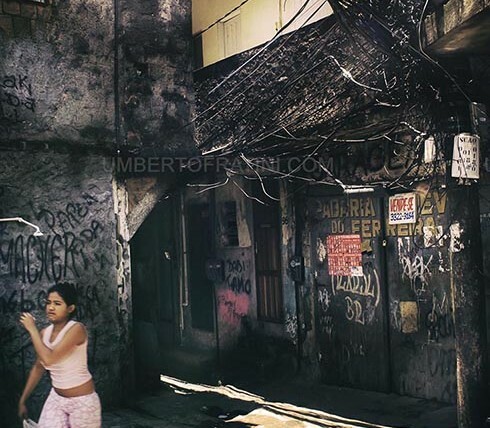 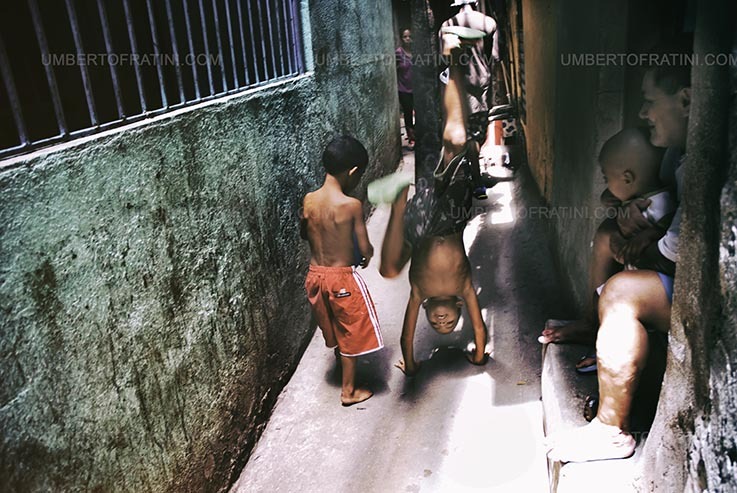 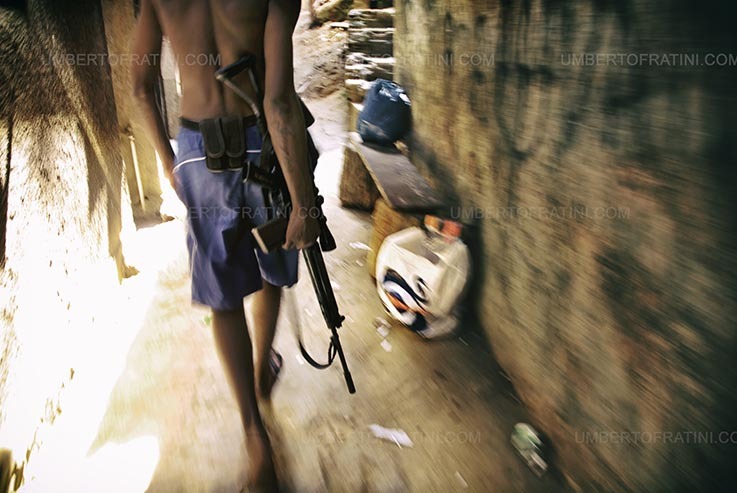 Despite the low incidence of street crime in favelas, the frequency of gun battles between police and rival gangs in these communities present real dangers. 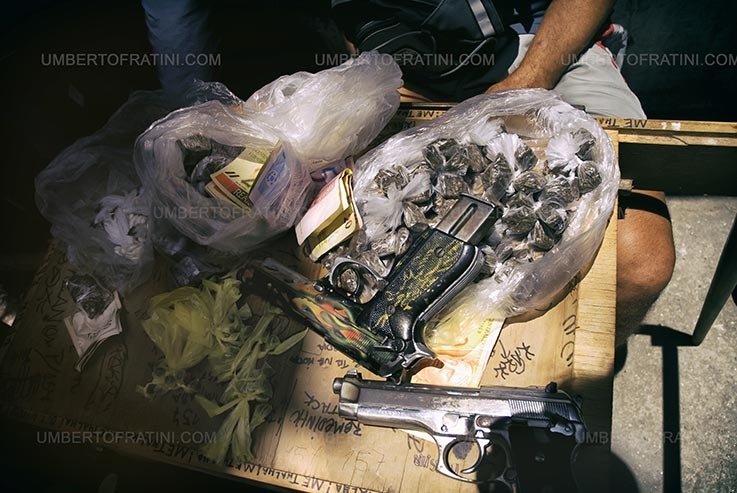 Police and drug traffickers co-exist in a very complicated balance of power that involves a high level of corruption and cooperation. 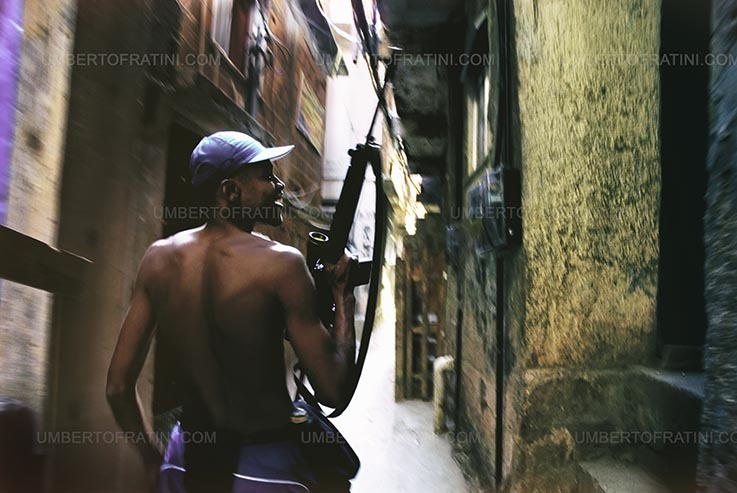 Even so, police invasions of favelas such as Rocinha are common, and the results can be dramatic and intense large-scale gun battles. 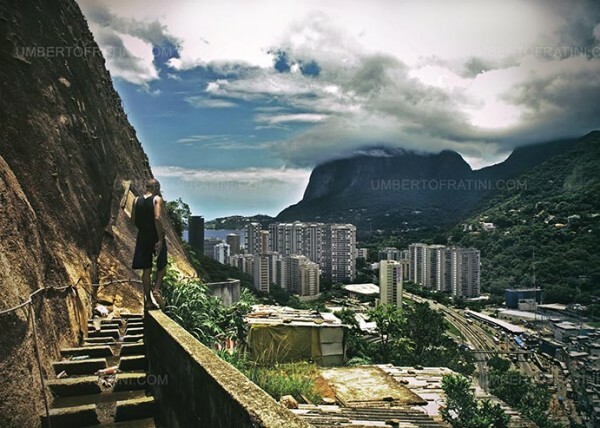 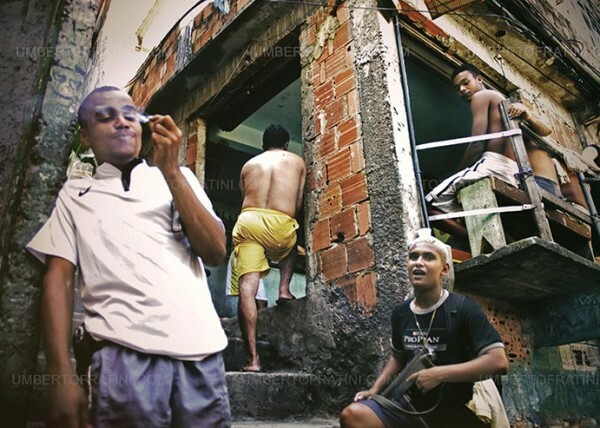 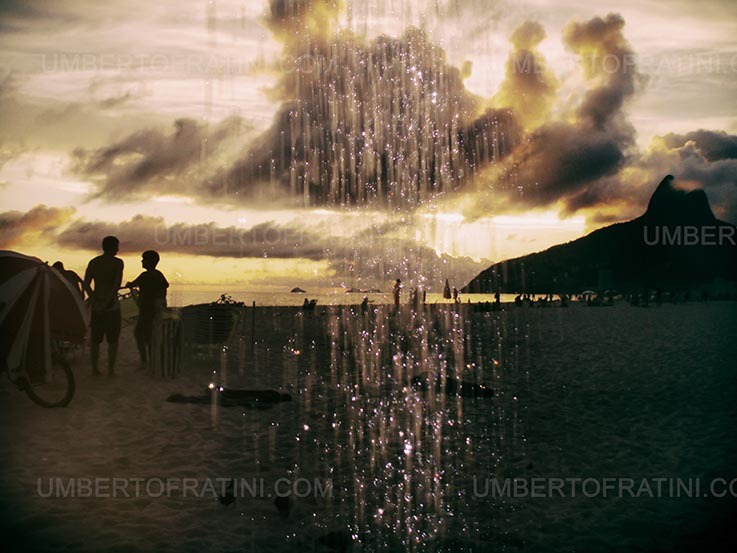 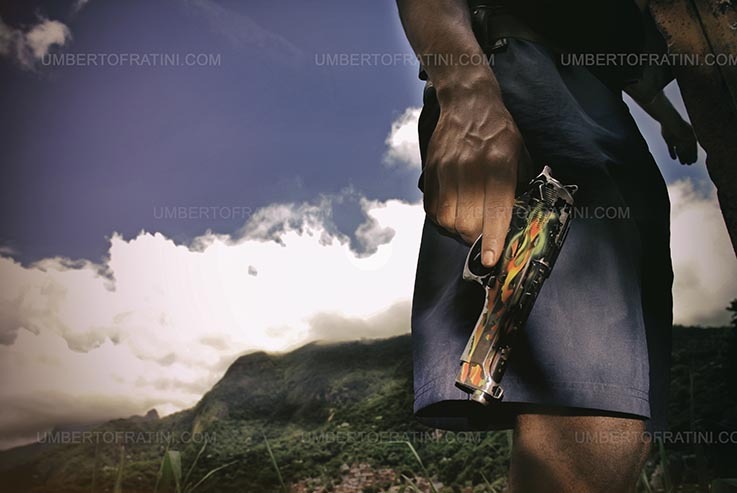 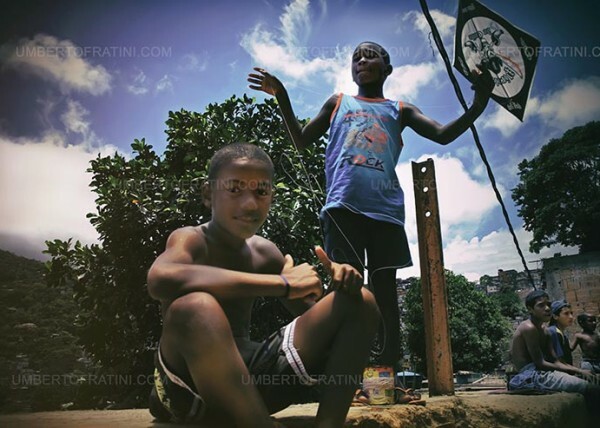 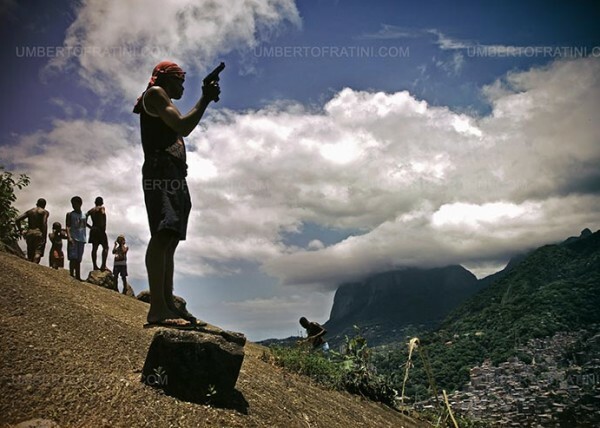 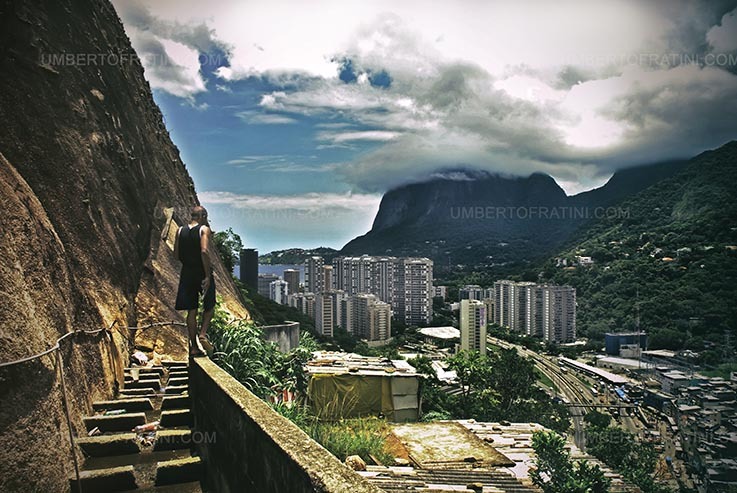 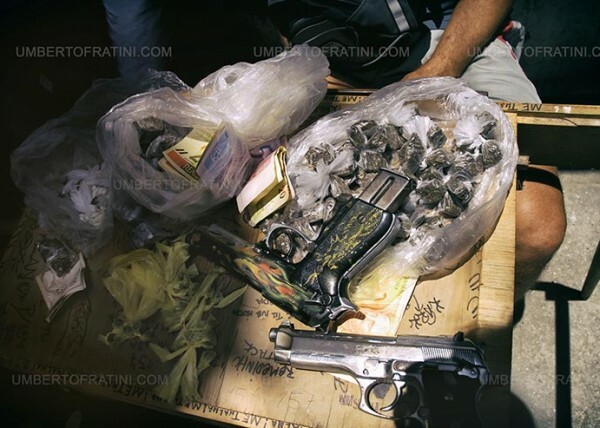 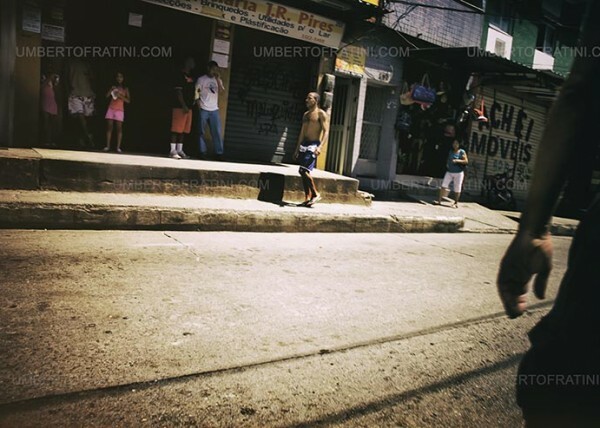 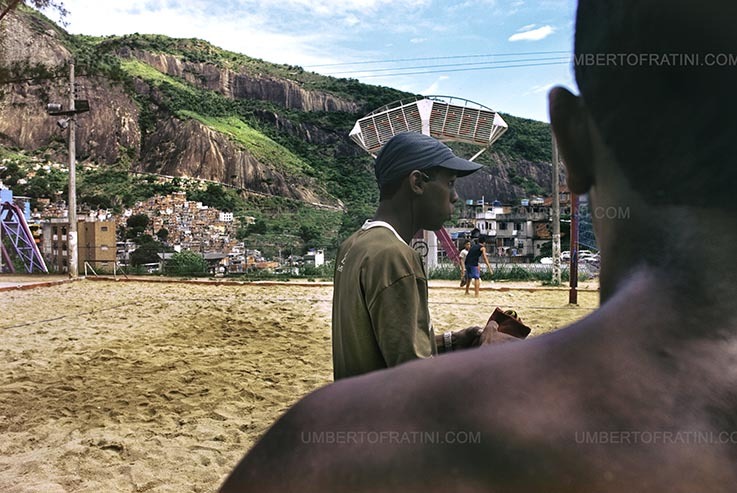 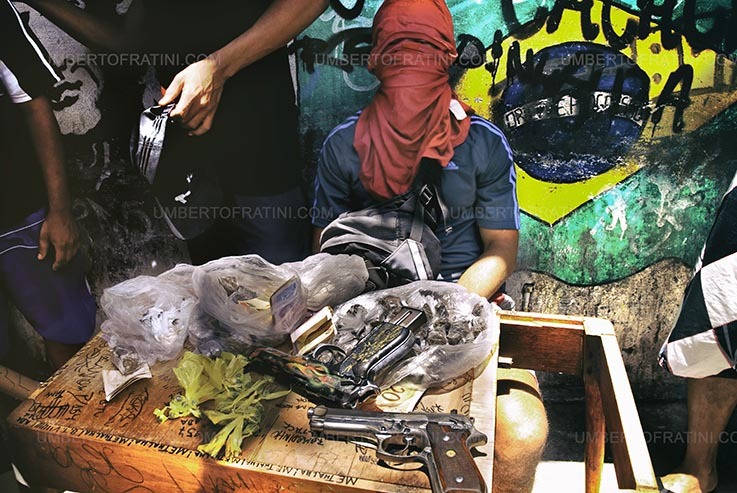 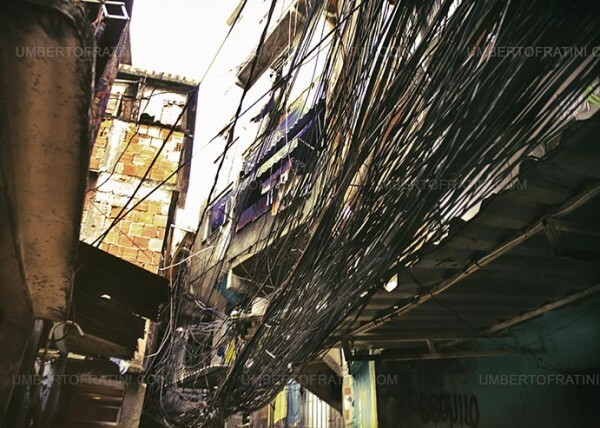 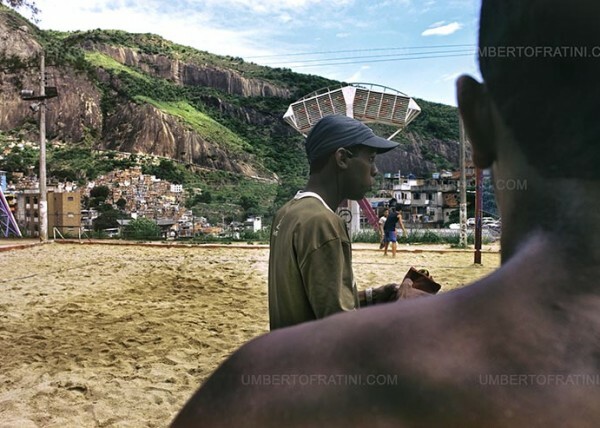 The climate of tension between police and the drug traffickers has been especially high since the 2004 invasion of Rocinha by the famous CV gangster Dudu and his men. 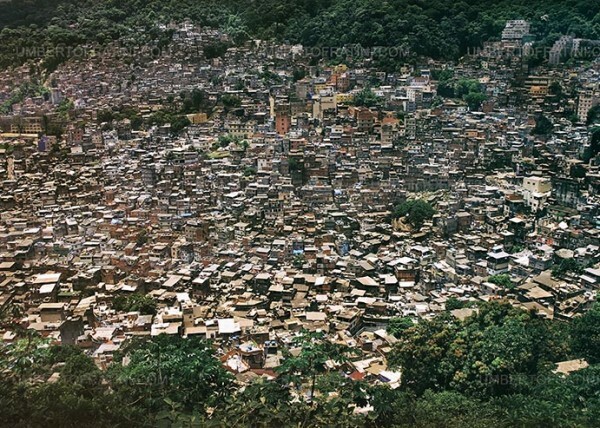 As a result, Rocinha switched from the CV to the ADA, a loss the CV has never accepted. 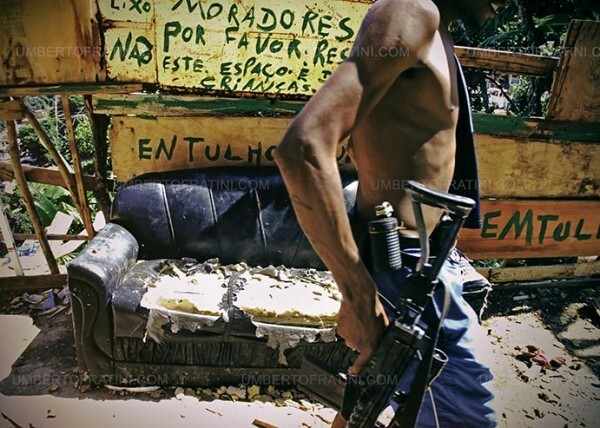 Despite Dudu’s arrest in late December of 2004, many residents still feel another invasion by the CV is imminent. 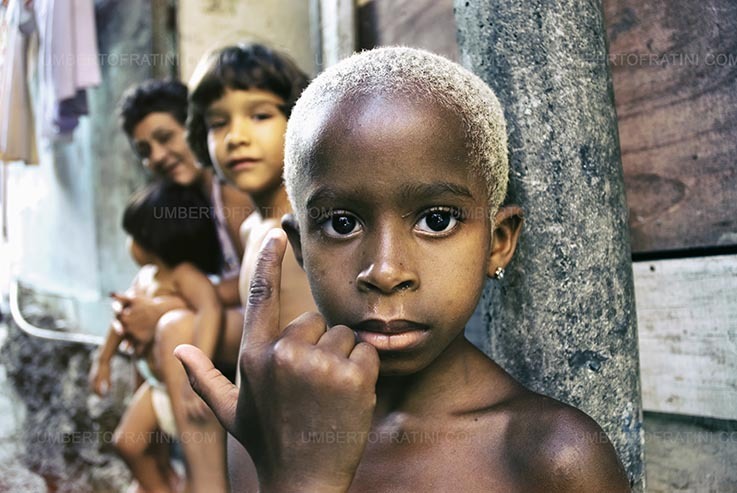 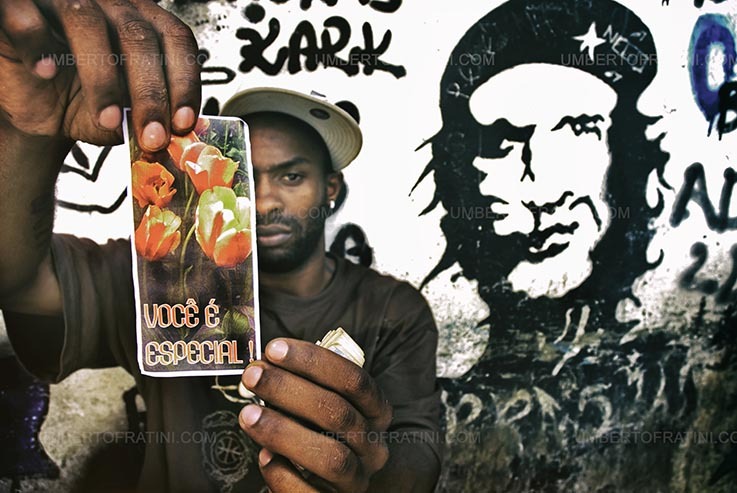 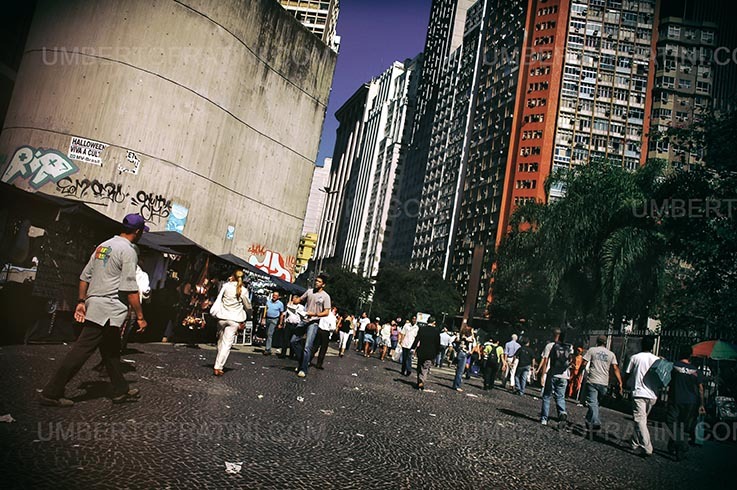 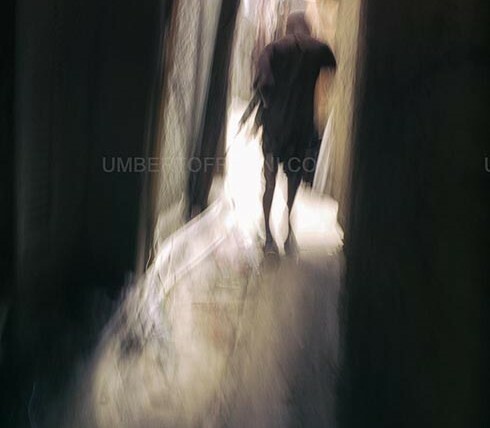 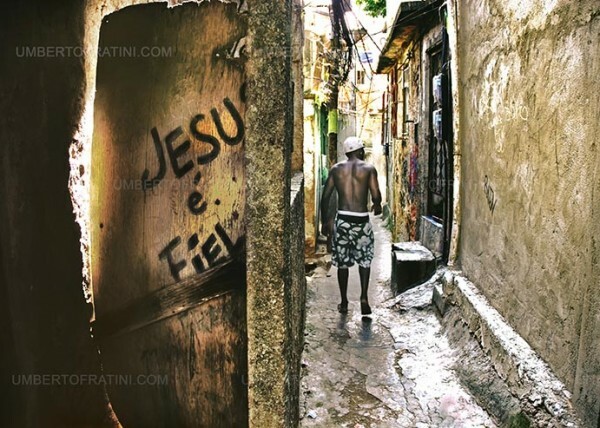 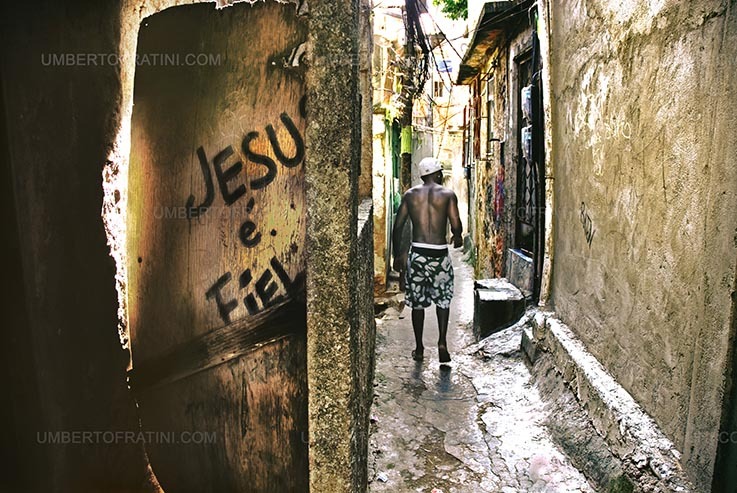 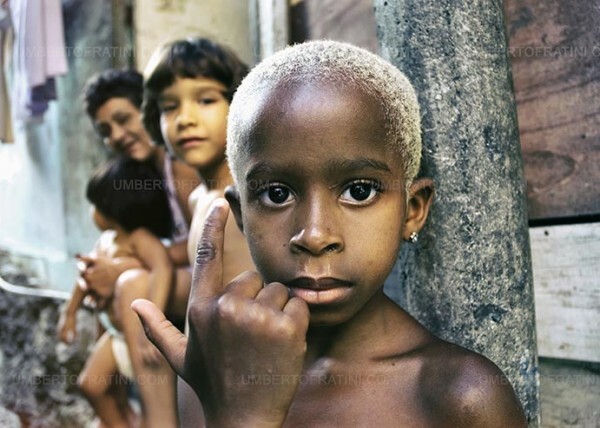 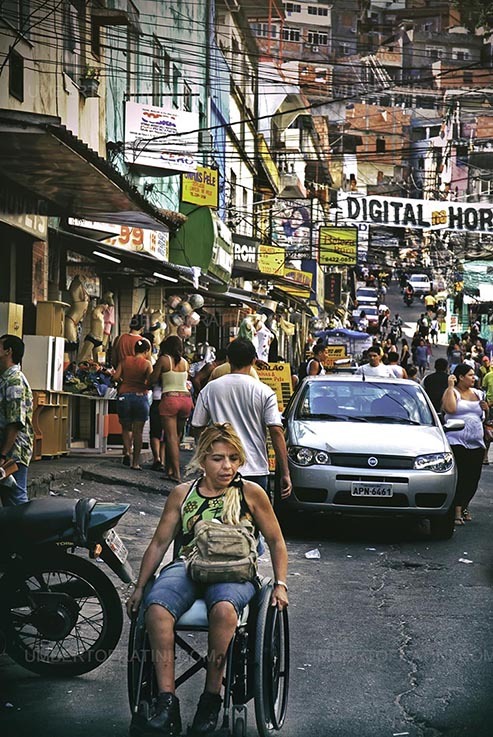 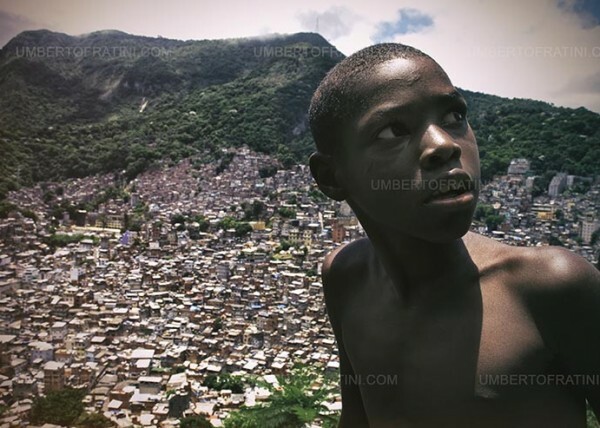 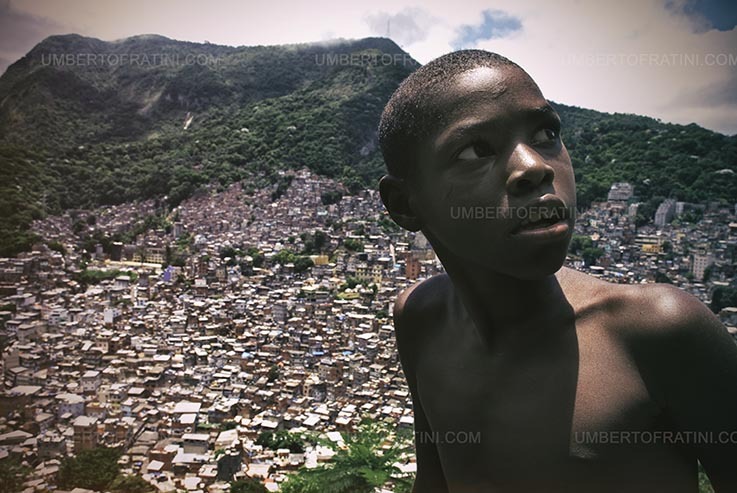 This sense of uncertainty became even more real after the death of Rocinha’s charismatic ADA leader Bem-Te-Vi in 2005. 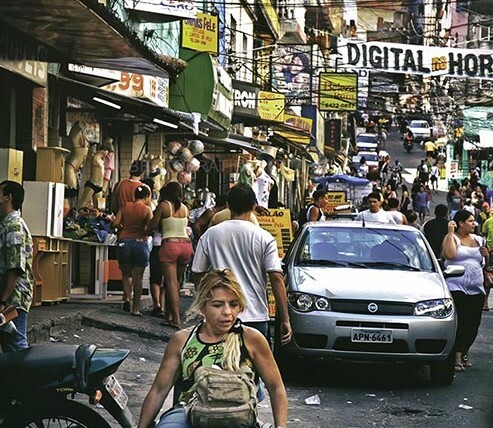 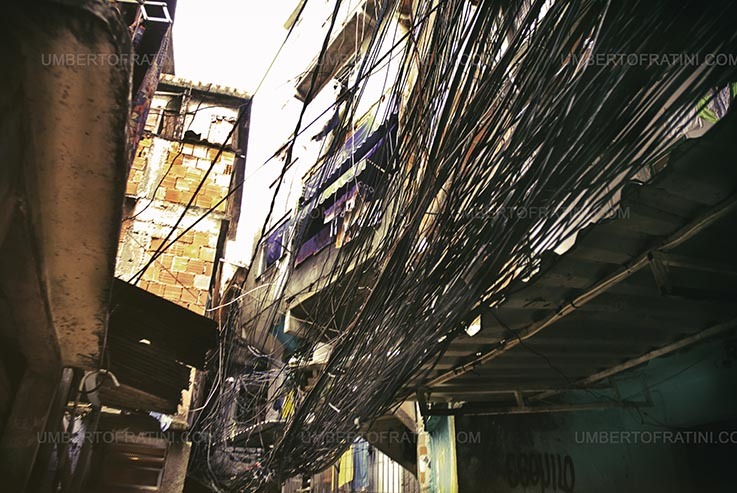 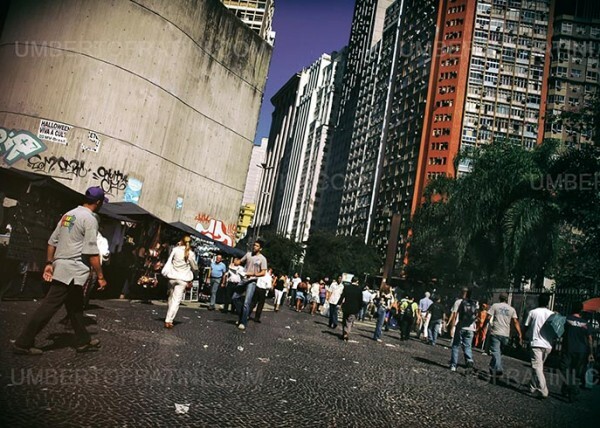 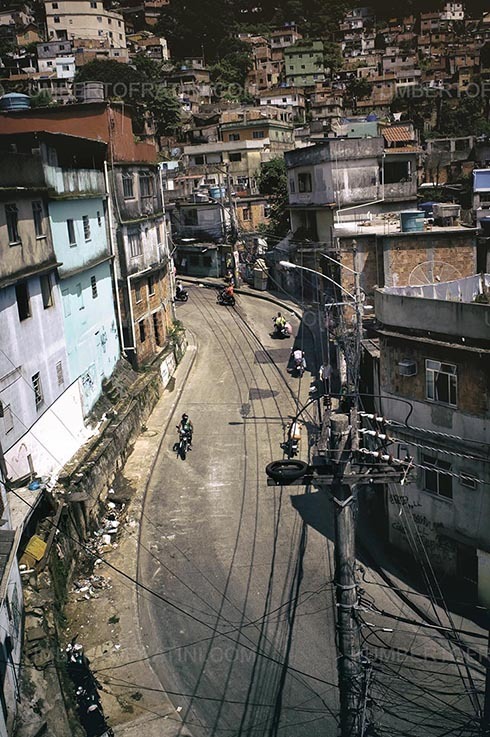 Currently, as of October 2006, Rocinha is run by two leaders/bosses; Nem and Joca. 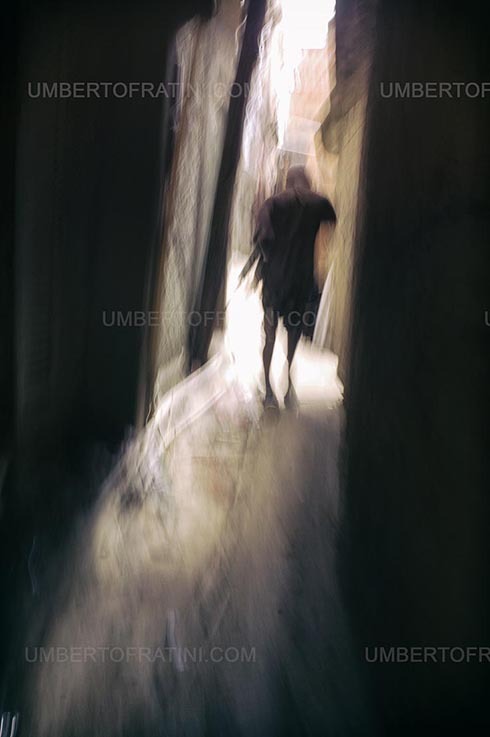 This is an image report of a normal day of activities with A.D.A. 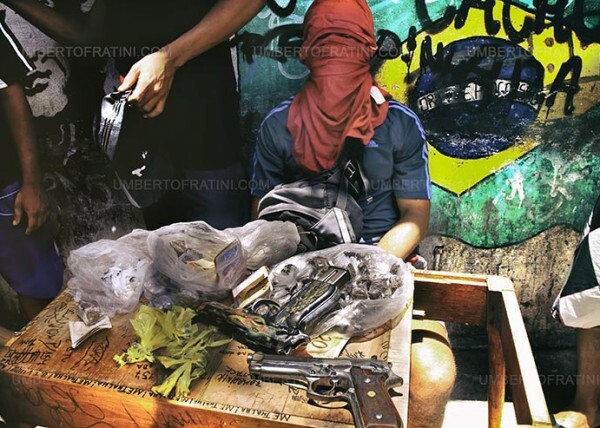 drug traffickers.